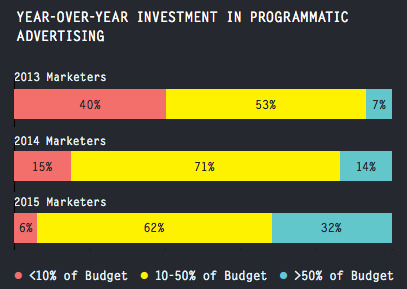 According to a recent AdRoll report, 66 percent of advertisers polled said they plan to increase their programmatic ad spend in 2016. Why? The report notes that 87 percent of marketers are seeing greater return through programmatic adversingcompared to traditional media buying. 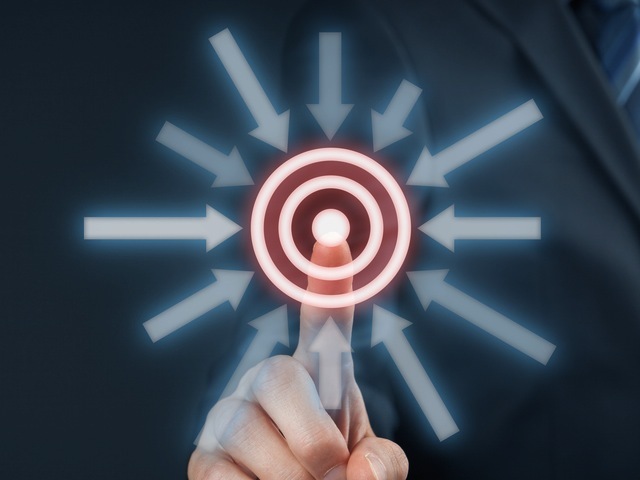 Marketing is becoming an increasingly technology driven discipline, and practitioners are being held to higher standards of measurement and accountability than ever before. It therefore makes sense that marketers and business managers want their advertising efforts to be driven by the same innovations in data science, AI, and automation that have driven advancements in other parts of the modern enterprise. 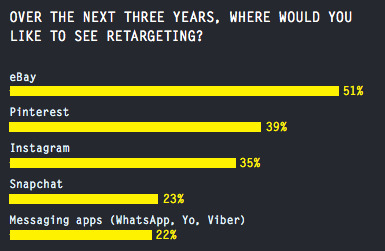 The results from this survey make it clear that 2016 is staged to be a massive year for digital advertising, and programmatic technologies will be the driving force.